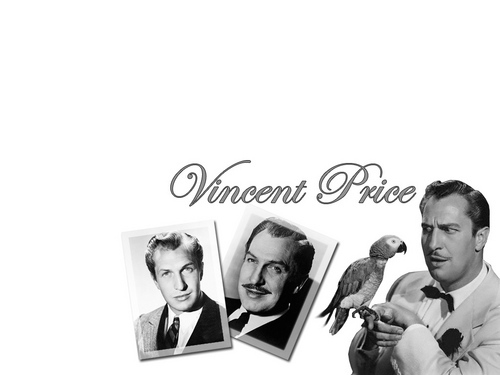 Vincent Price Wallpaper. The taleted actor vincent price,well known for films such as House on Haunted Hill and House of wax. HD Wallpaper and background images in the Vincent Price club tagged: vincent price actor horror movies classic films image wallpaper.